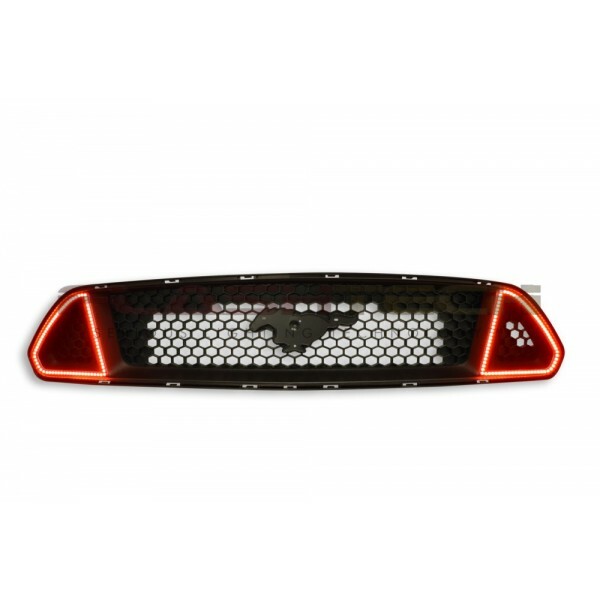 Ford Mustang GT LED ColorFuse DRL grille kit, originally designed and uniquely manufactured by Flashtech, are the first plug and play color change DRL grill add on ever produced! 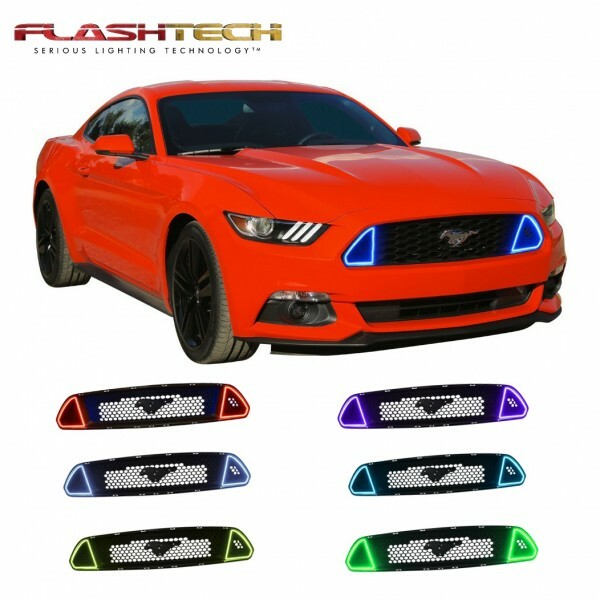 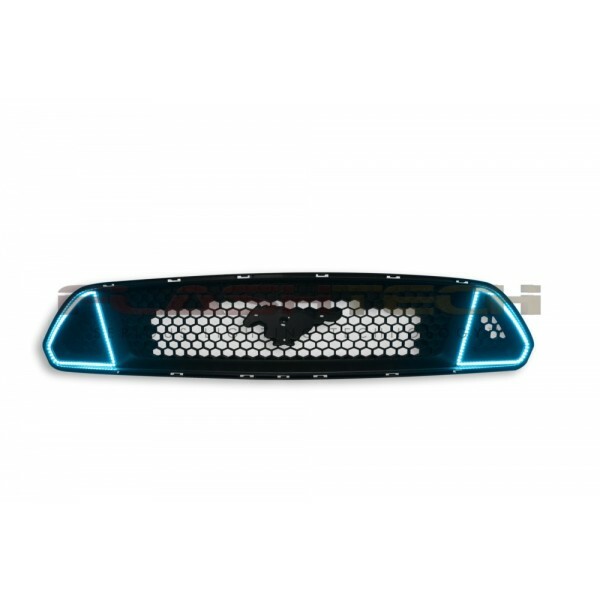 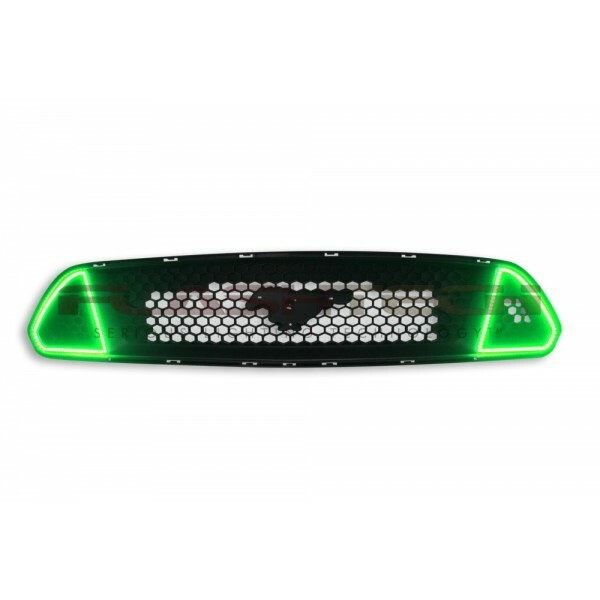 Flashtech’s ColorFuse color changing technology eliminates the frustration of choosing just one DRL color and enables complete DRL customization with the press of a button. Flashtech Fusion Color Changing DRL kits come with everything you need to add a striking look to your existing Mustang GT grille, including custom Mustang specific waterproof DRLlights , complete installation instructions, and waterproof external LED drivers, which can be mounted in an easy to reach location in the engine bay, allowing for simple plug-and-play replacement if failure occurs. 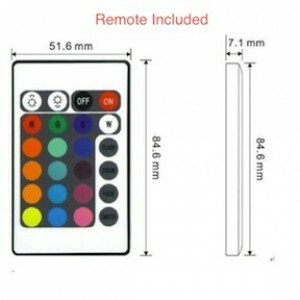 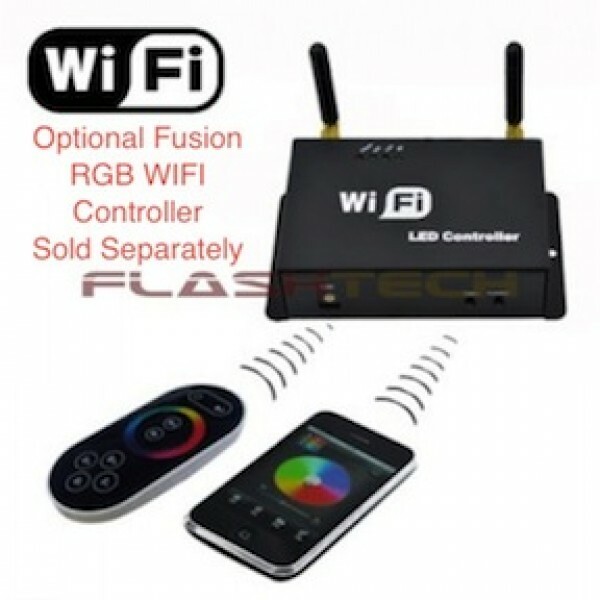 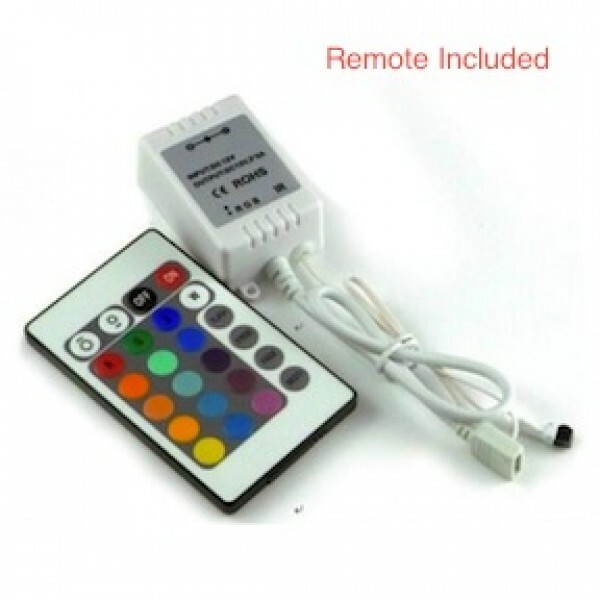 Flashtech’s 24 key wireless IR remote provides 16 different color options and 4 color changing modes, and comes standard with every ColorFuse DRL kit. Color options include: white, red, green, blue, aqua, purple, pink, yellow, orange as well as 7 other various colors to make sure your ride is ready for any occasion! 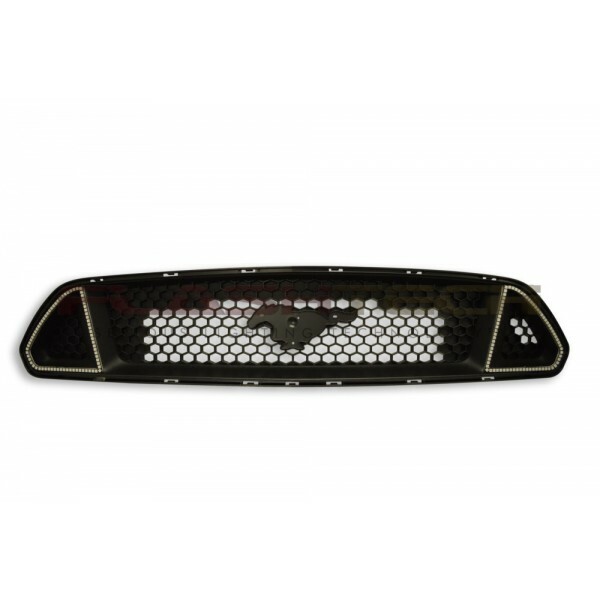 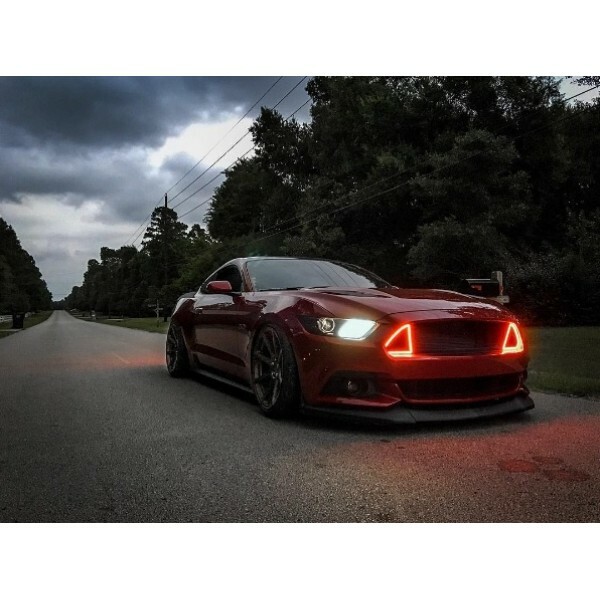 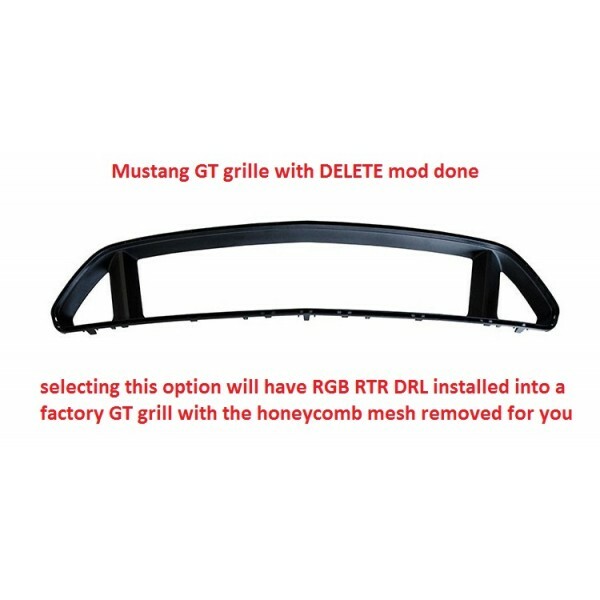 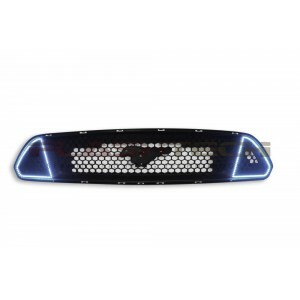 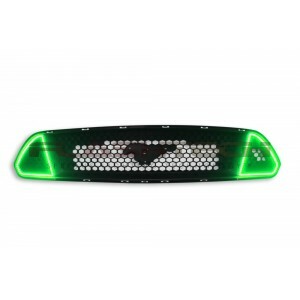 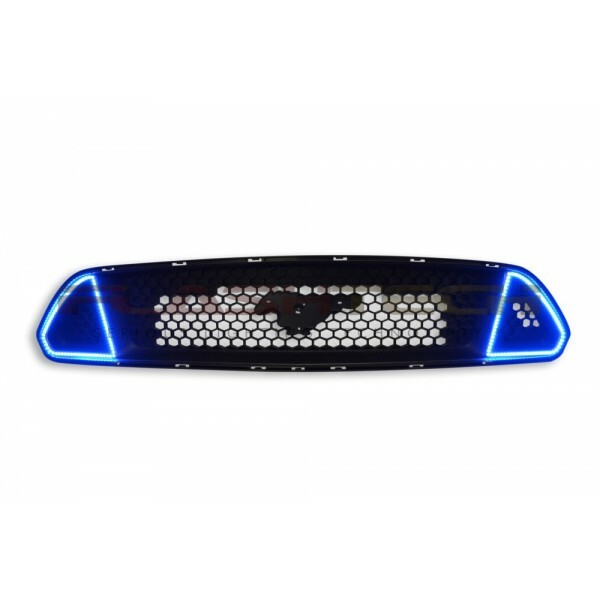 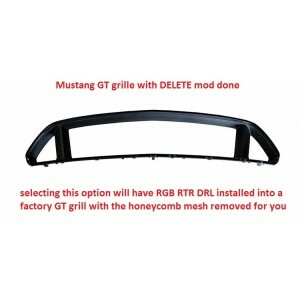 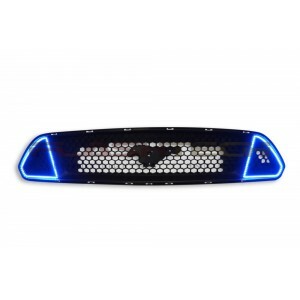 Everything you need to add Color Change DRL's to your existing Ford Mustang GT Grille!